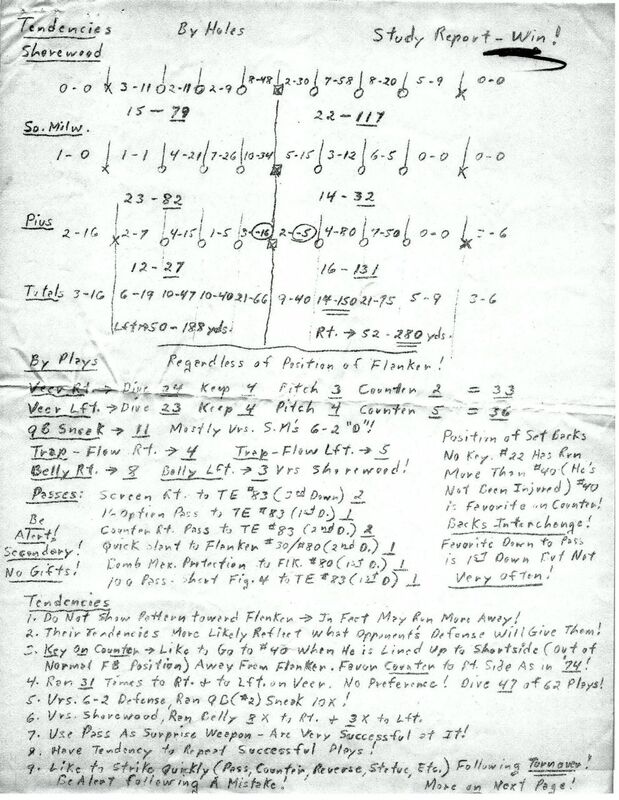 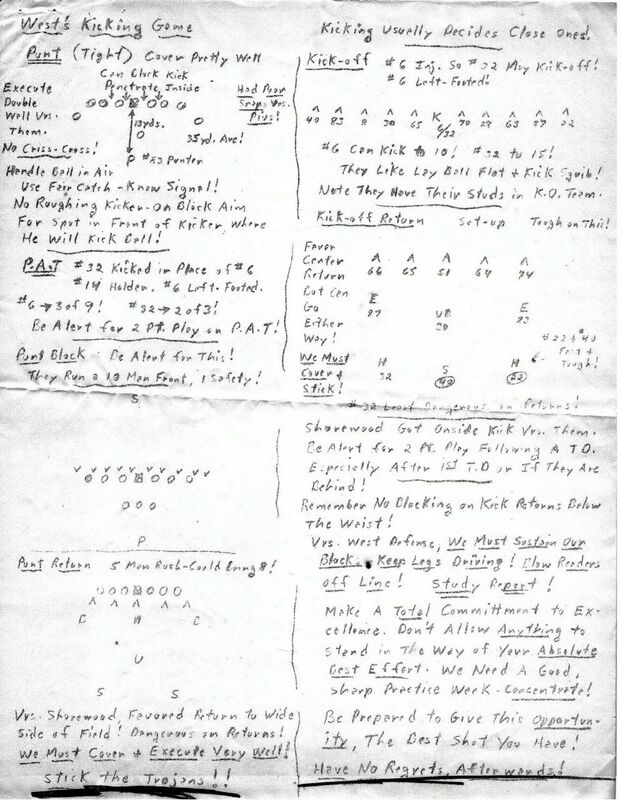 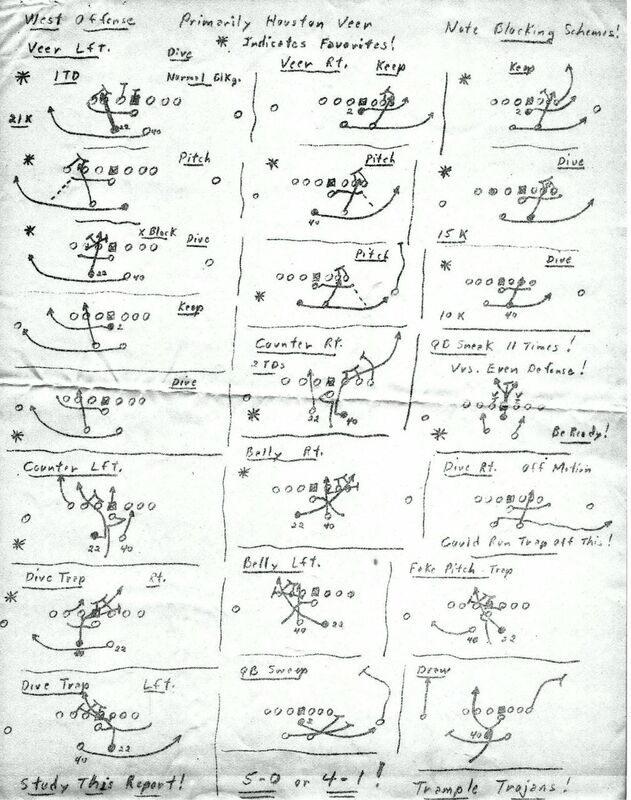 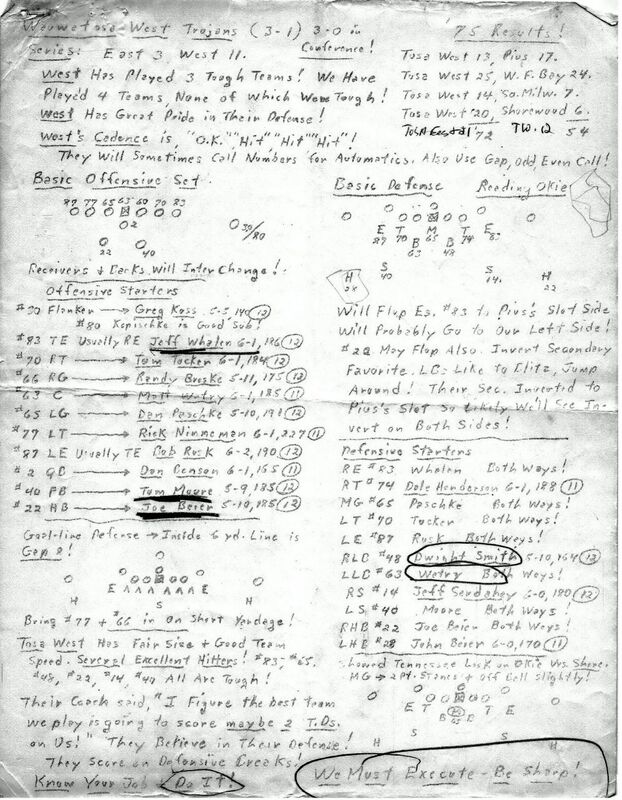 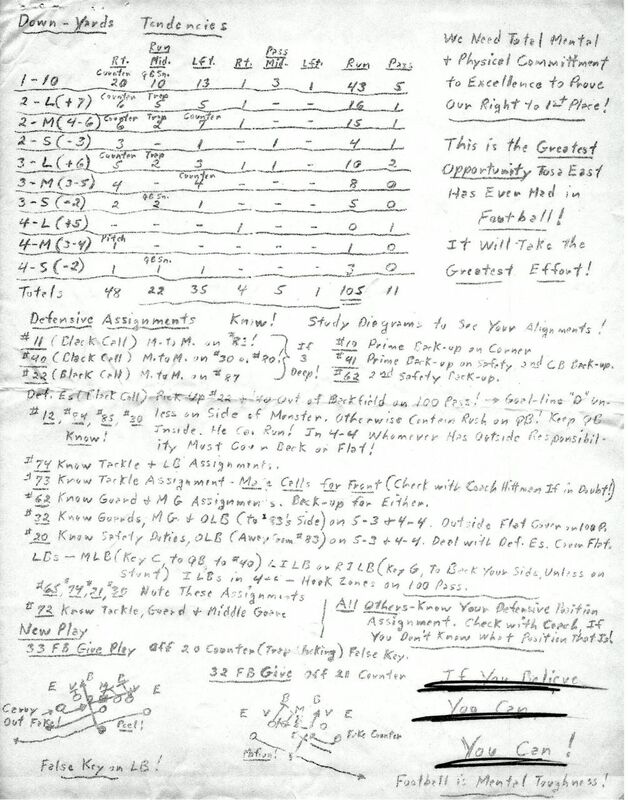 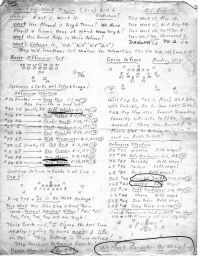 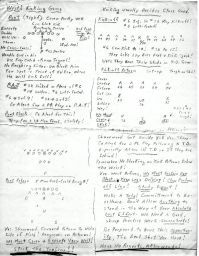 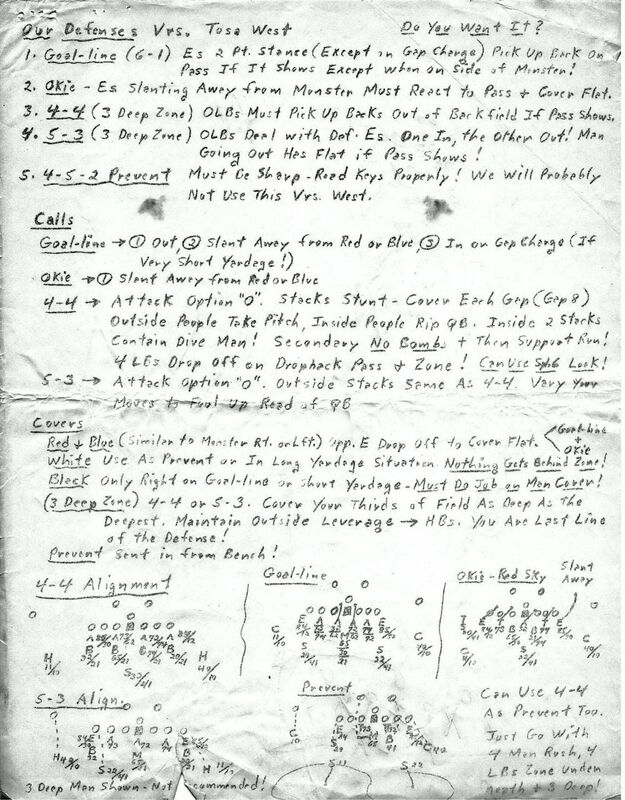 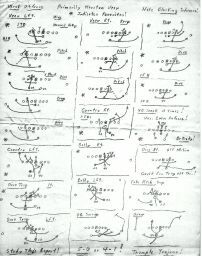 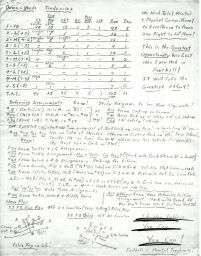 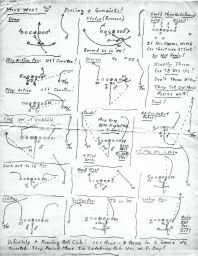 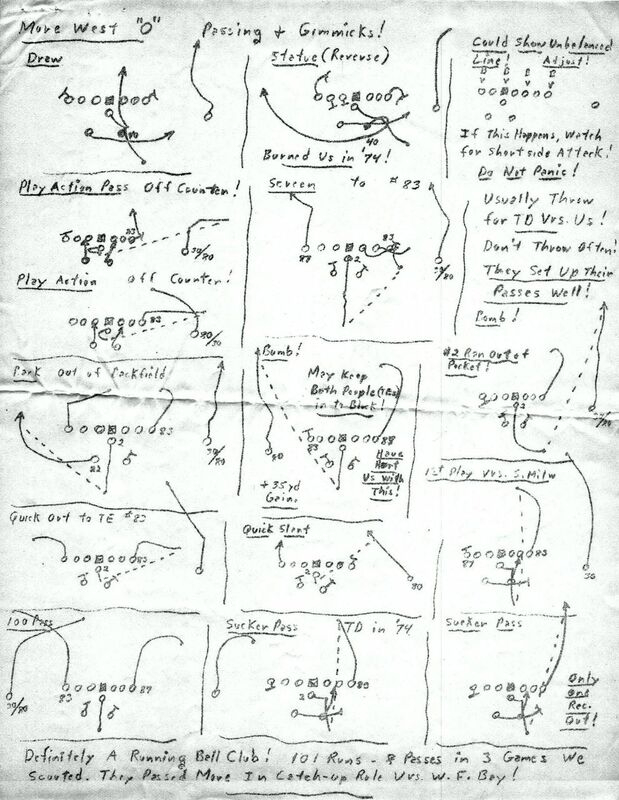 If you were on the varsity football team, you couldn't forget the detailed scouting report prepared by Coach Richmond. 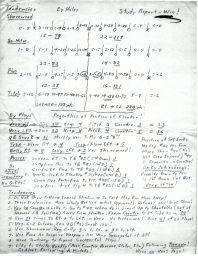 The "scouts" were actually the junior varsity coaches who would travel to see our opponent and record the plays they ran. 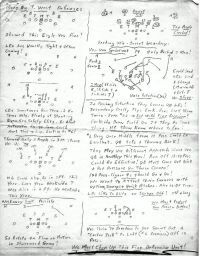 Our compliments to John Kluth who had saved various reports. 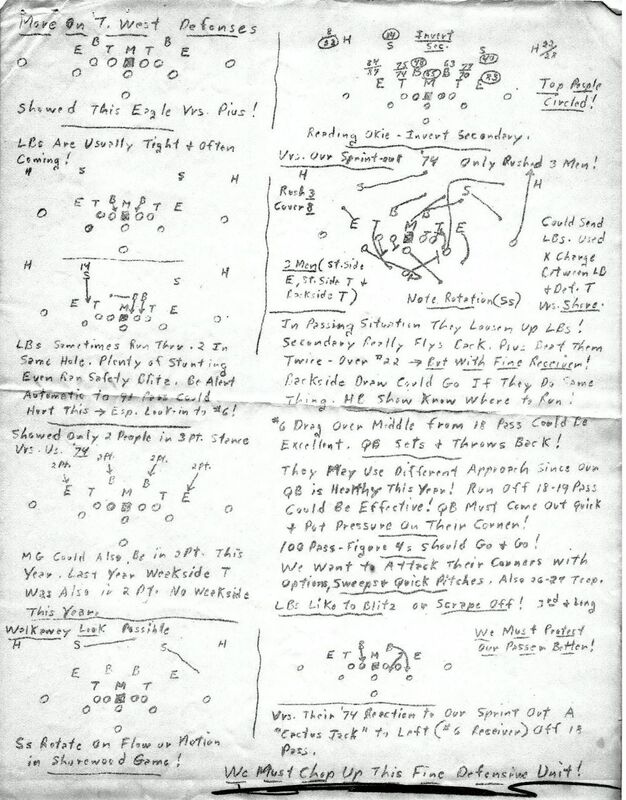 This one is special because it was the report on Tosa West. 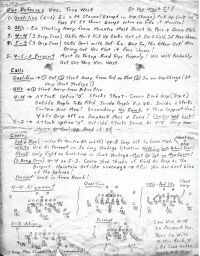 And we won that game, 21-12!